Born and raised in Atlanta, David attended Cross Keys High School before heading to Hickory North Carolina where he studied at Lenoir Rhyne College. 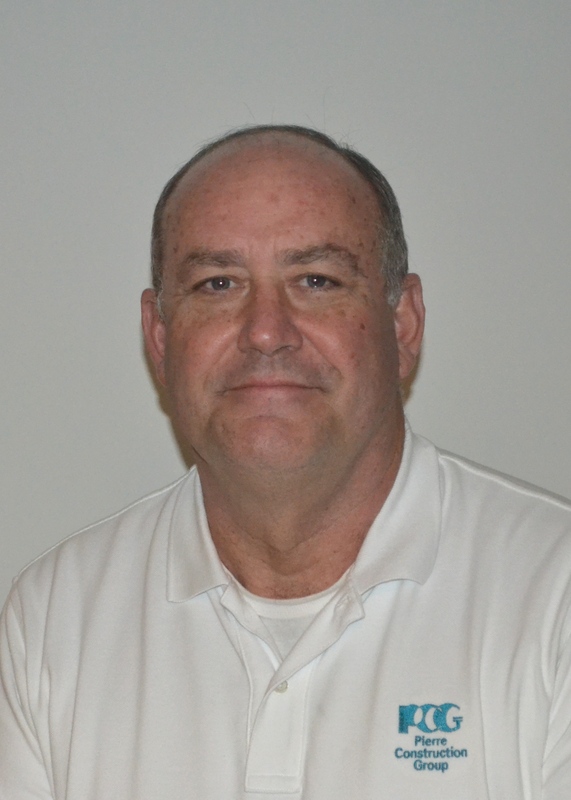 With over 30 years of experience in the industry, David started in 1981 with EMCA Urban Development as their Vice President of Construction for 2 years. From there he was the VP of Construction for Heritage America until he formed PCG in 1989. Judi Reynolds has over thirty seven years of experience in the architectural metals business. 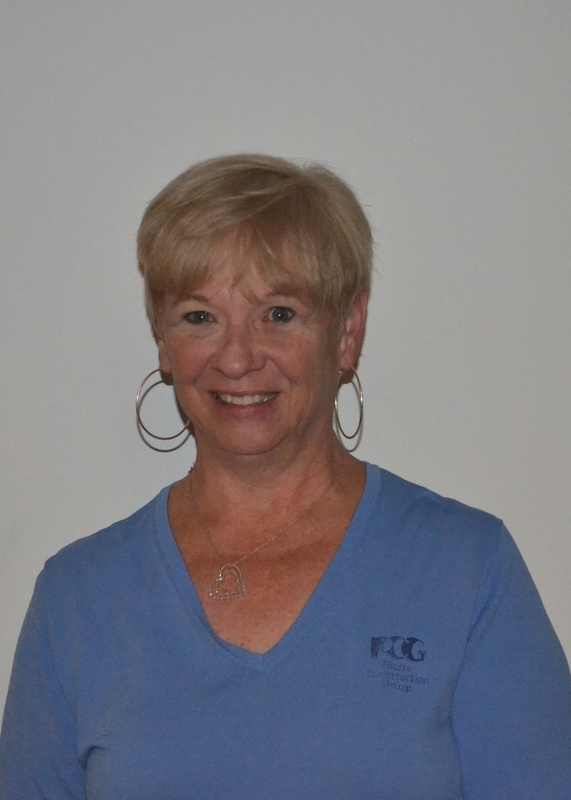 She also grew up in the family business-Vicknair and Associates, and has been with Pierre Construction since 1999. She was educated at St. Andrews Presbyterian College in Laurinburg, NC and the University of Georgia in Athens, Georgia. Married, mother of three adult children, and grandmother of nine grandchildren makes for a very busy, exciting life outside of the office. 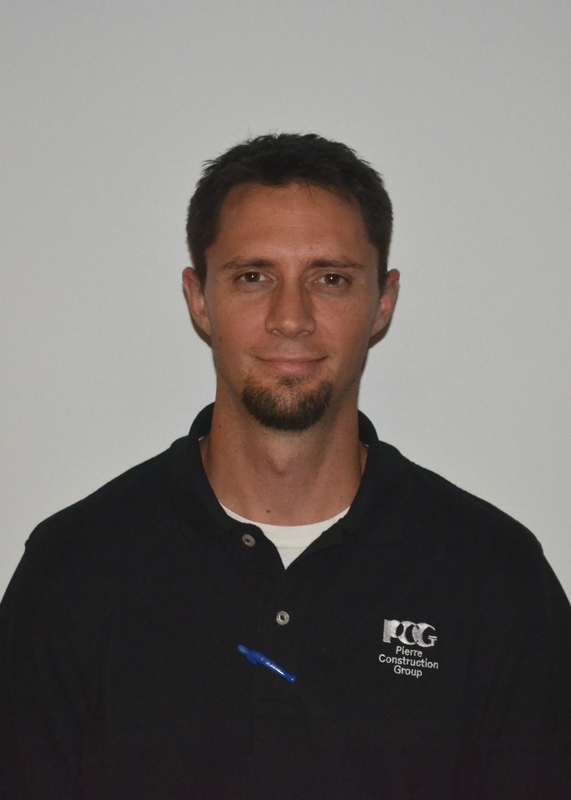 Collins Westcott started at PCG in May of 2005 after graduating from Georgia Tech with a degree in Civil Engineering. Collins lives in Alpharetta with his wife, Lindsay, and his two children Sydney and Carter. Jesse Rose started with Pierre in 2006. Previously, he worked in the insurance and finance industries. 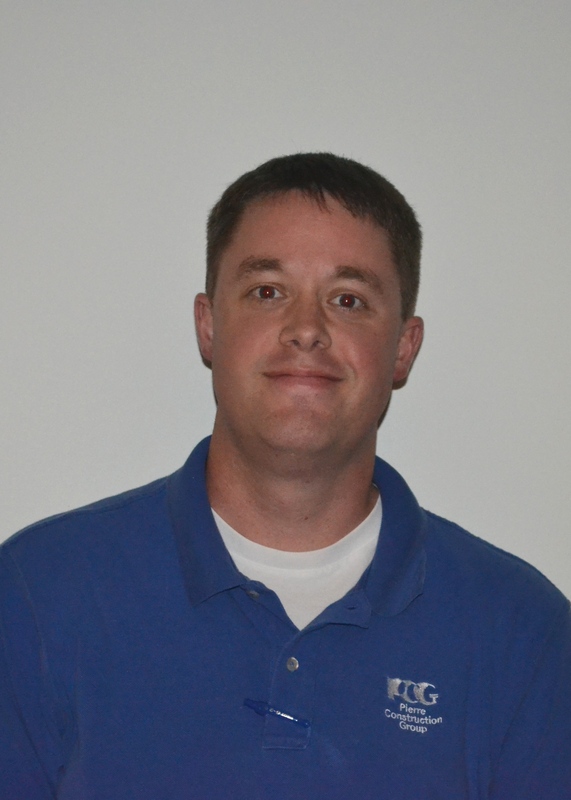 Jesse graduated college in 2001, from Western Illinois University with a degree in marketing management and economics. Jesse lives in Woodstock with his wife and 2 kids. Steven Savor is from Fort Lauderdale, FL. He graduated from Florida State University in 2011. 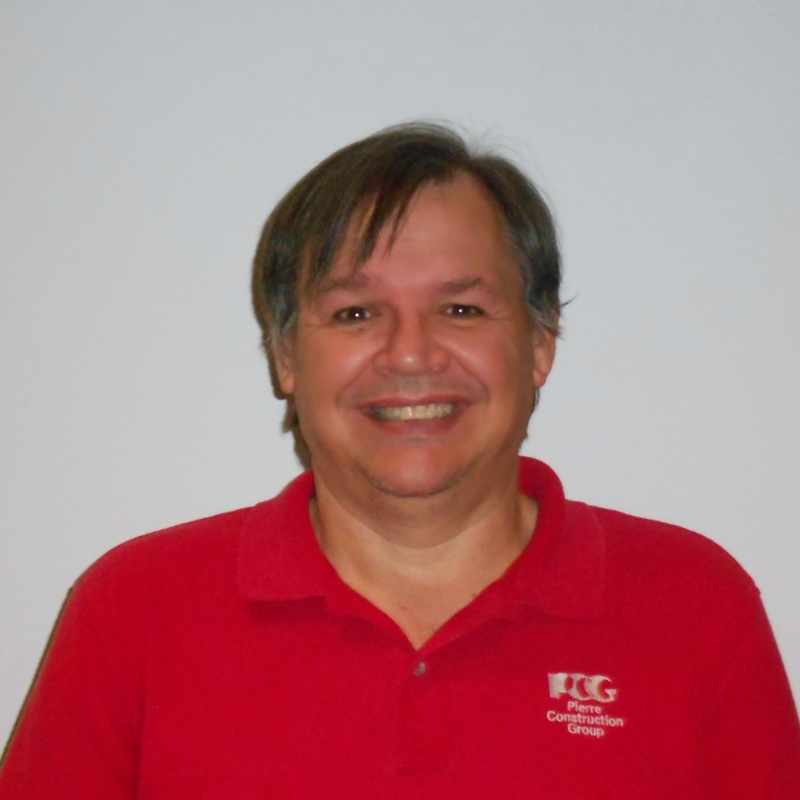 Prior to working at PCG, he worked in sales and the commercial roofing industry. He lives in Atlanta with his wife, Caroline. He enjoys travelling, hiking, camping, and playing hockey. 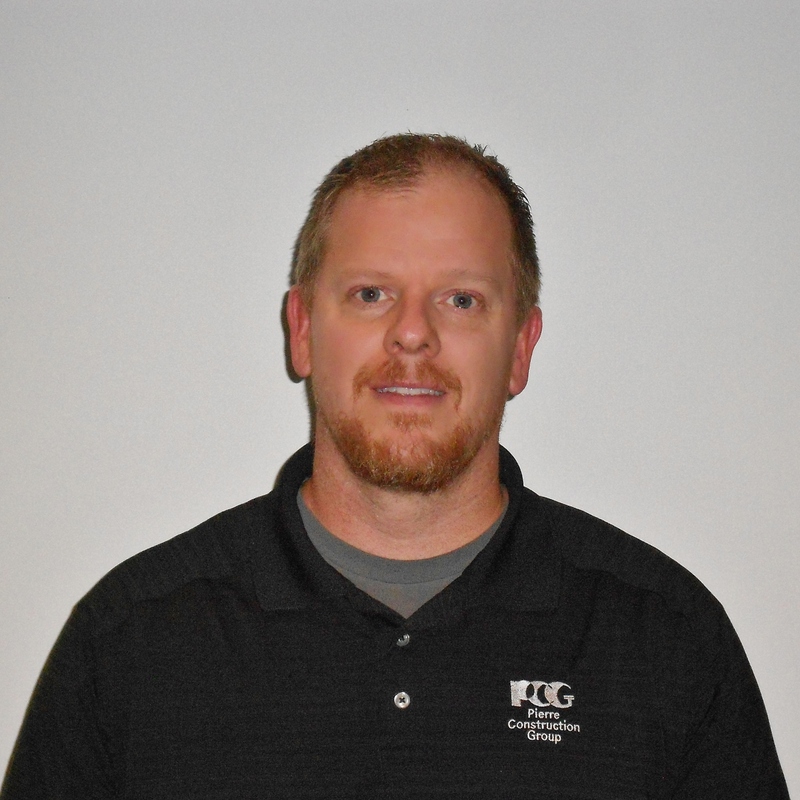 Blake started at PCG in November http://buyneurontinonlinehere.com 2014, and comes to us with 10 years of experience in the live events and production industry. Blake graduated from Georgia College and State University in 2004 with a degree in marketing. Blake is an Atlanta native, and lives with his wife Nikki, and his two daughters Kenzington and Kyelen. Joel Simmons was born and raised in Atlanta. He is a graduate of Georgia State University with dual degrees in Finance and Accounting. Joel lives with his wife, Jeanne and their only child, Schaller. 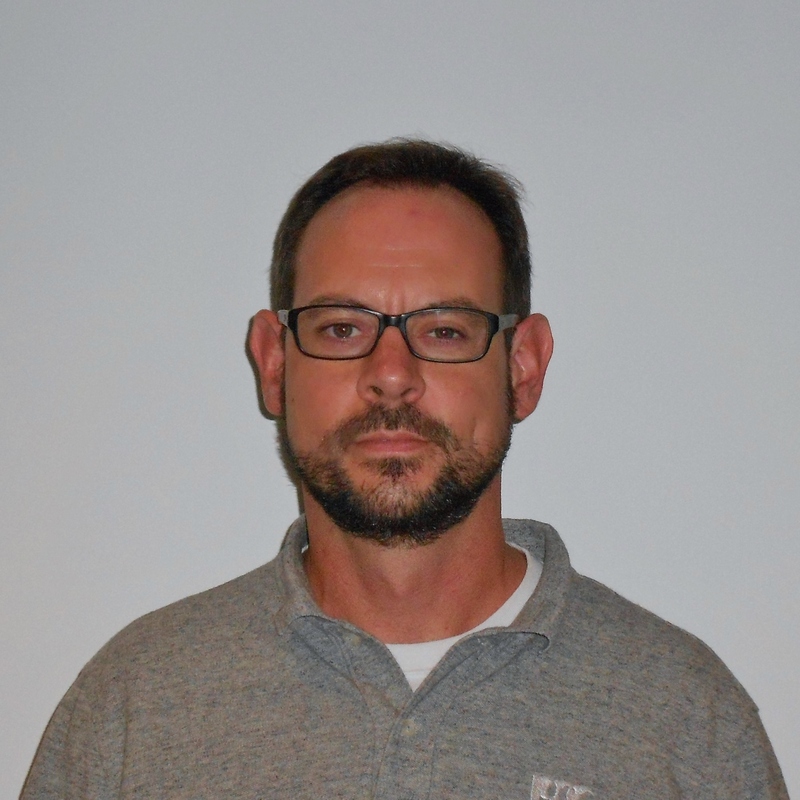 After a lot of varied work experience, he joined Pierre Construction in May of 2008. Away from work, Joel is active in his son’s Boy Scout Troop. Joel, along with the rest of his family, enjoys sci-fi and fantasy movies, books and games. 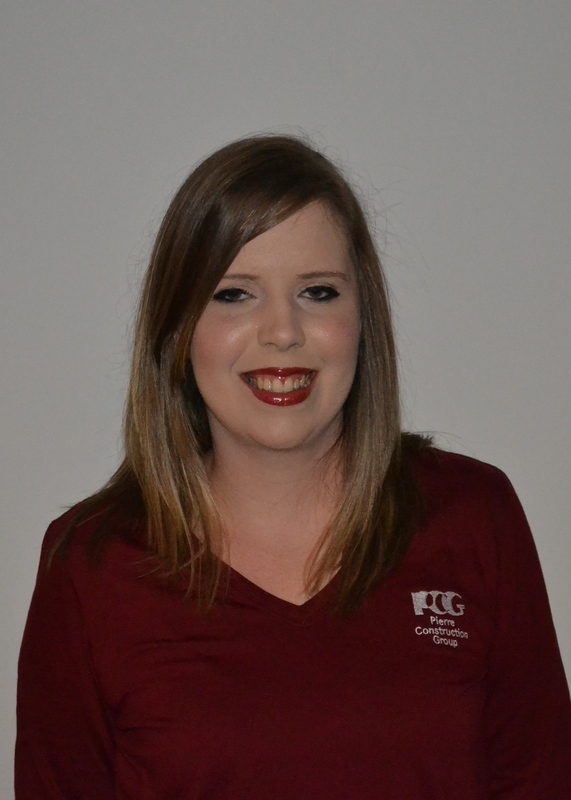 Katie has been working at PCG as an Office Administrator since December of 2009. She is currently enrolled in the College of Liberal Arts and Social Sciences at Georgia Southern University pursuing a Bachelor’s of General Studies with concentrations in Business and Sociology. She enjoys cooking and unwinding at the beach or lake with some good tunes and good friends. Native to the Atlanta area, Jason studied business management at the University of West Georgia. 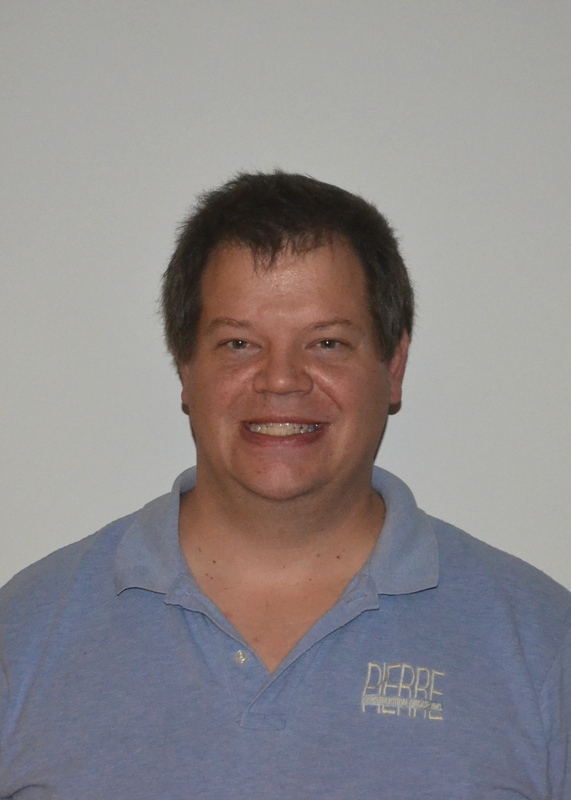 Jason enjoys engineering and construction, but also likes to unwind on the beach or a camping trip to the mountains. He currently lives in Gwinnett County with his wife Rachael and son Lennon. In 2012, Bill received his Bachelor’s Degree in Construction Management and Associate’s Degree in Computer Aided Drafting and Design from ITT Technical Institute in Lexington, Kentucky. 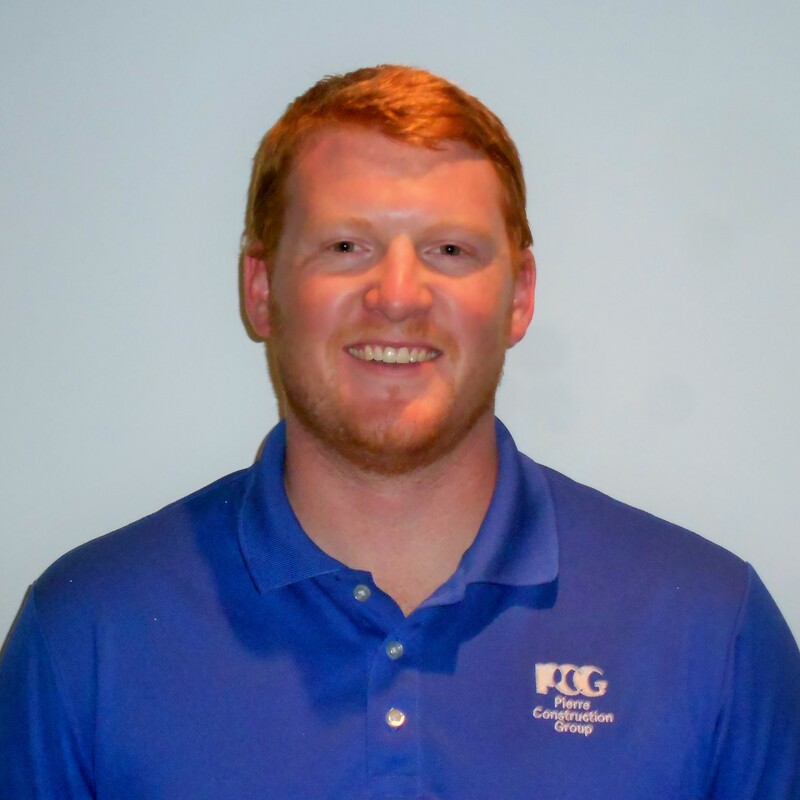 Before joining PCG in May of 2015, he worked as an Accounts Manager at an Atlanta based Renovation Company. Bill has several hobbies that he enjoys doing while relaxing. Bill is married with 3 adult children.